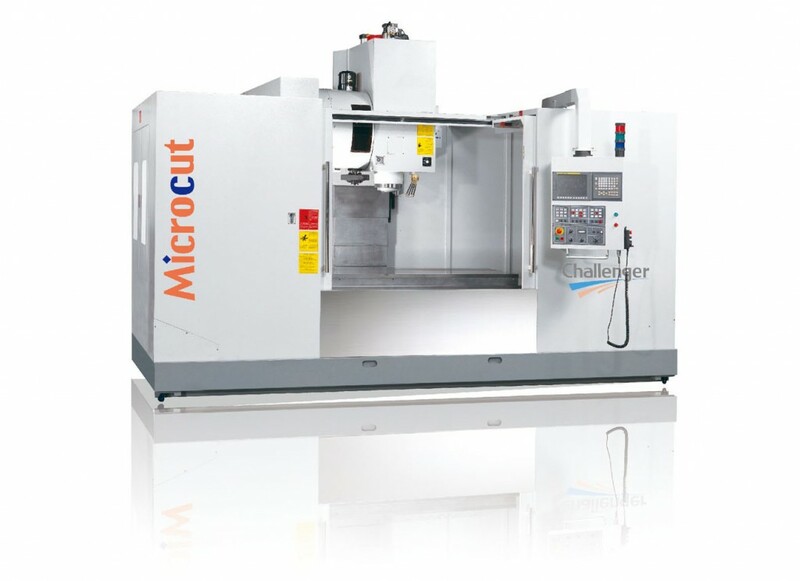 Strong, hard-cutting vertical machining center. Triangulate wide-stance base incorporates a durable ribbed box design for maximum structural loading. Box-type guide ways adapts to strong and hard cutting. Various functions for selection.